Spacious, comfortable, simple rooms. 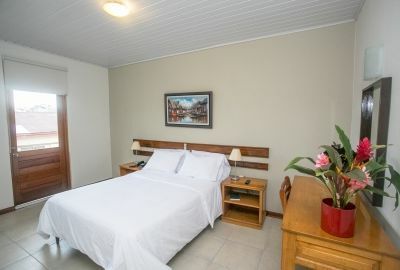 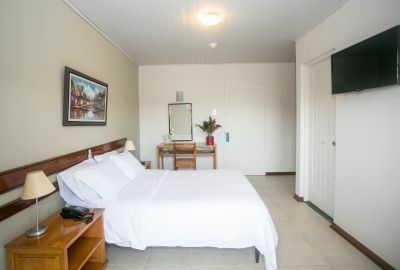 They have perfect balconies for you to enjoy while watching Iquitos from the comfort of your room. All our rooms have 32-inch LED TV with cable service. 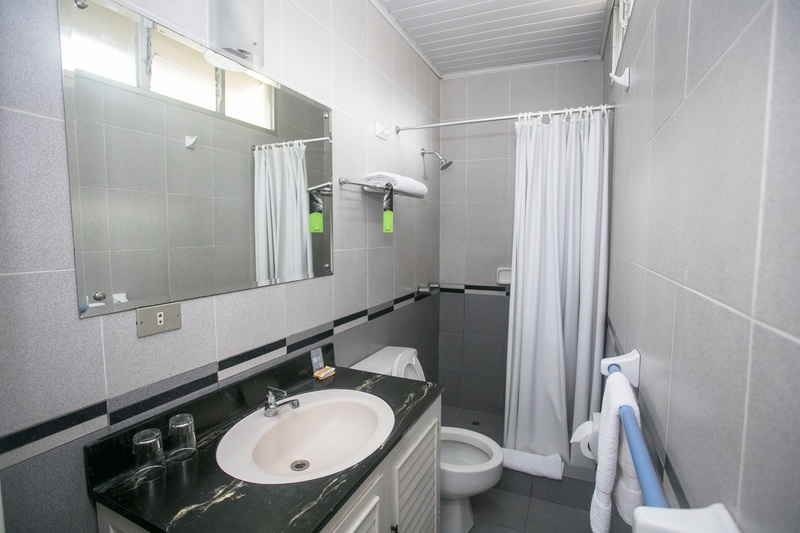 In addition, we have available a mini bar, a safe telephone line for national or international calls (for a fee) and a comfortable desk. 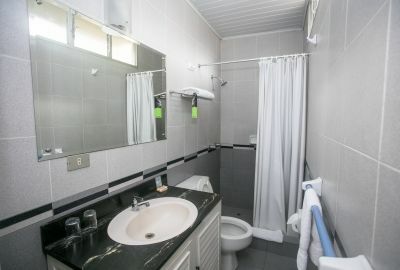 Private bathrooms with hot water 24/7, cotton towels and everything you will need for your bath.